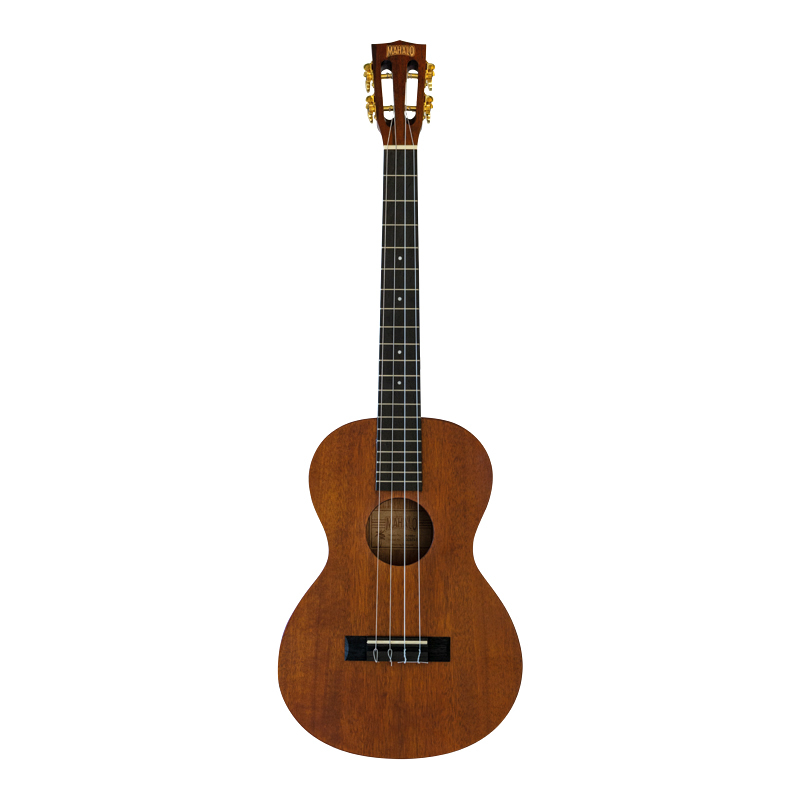 Mahalo's expert craftsmen have selected Indonesia’s best tonewoods to bring you the Java baritone ukulele. The neck is made of mahogany and the body uses exotic Nyatoh. A distinctive see-through, gloss finish reveals the quality of the tonewoods. It features an arched back and Canadian Nubone bridge saddles to increase projection and bass response. Aquila strings are also fitted to produce a fuller, richer and more balanced sound. Supplied complete with gig bag Tuning: D-G-B-E The Mahalo Java baritone ukulele is the largest of the ukulele models with a deep, rich tone. This instrument is suitable for the more advanced player as most players start with a soprano model.